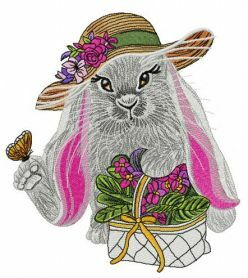 Hello, could you please send the EMB file for my embroidery that I paid for. 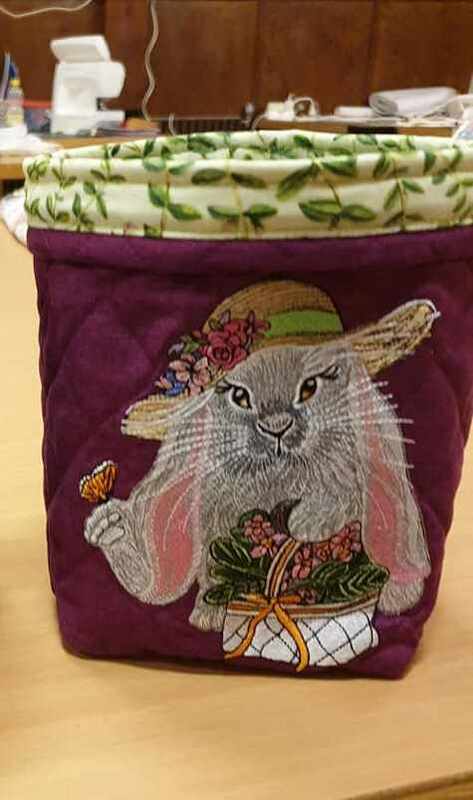 The ID for this product is bunny. Sorry for long answer. Your letter found in spam. WE not using Wilcom software for digitizing. But we can convert stitch file to EMB format. Have purchased designs before but this time cannot open goes to a new tab and then says I don't have the program to open them. 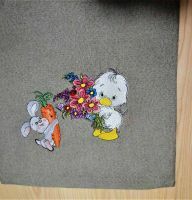 What embroidery machine you have? For open embroidery designs need special software. 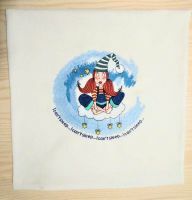 But in order to embroider it is not needed, you just have to send these designs to the machine or write to your USB stick. 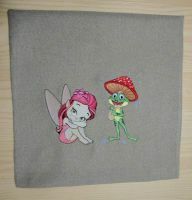 It depends on the type of your embroidery machine. We are waiting for information from you. I download again. All ok. thank you!! !